It’s a recruiter’s job to work with a professional, not for them. Recruiters serve their client companies, and are not responsible for conducting a professional’s job search for them. Don’t get stuck doing all of the work for a professional. While you can provide help and guidance, you shouldn’t be completing every step of the process for them. The burden should fall on that individual to follow up and keep in communication with you. Ultimately you want to successfully place professionals with companies that will prove to be a good match for them. The easiest way to do this is by getting a real sense of what that individual is like. In order to do this, you’ll need total honesty from the professionals you partner with. You need to know their strengths, their weaknesses, and their true passions. This allows you to make a more effective placement, leaving everyone satisfied. As a recruiter, you want to keep everyone informed. You should be developing connections with professionals from a variety of industries, and should generally have a good sense about what the world looks like today. If you are completely in the dark and have no connections, it makes your job more difficult. To do this, you’ll need to be willing to exchange information and contribute positively to the professional landscape. Your job is to match qualified professionals with companies that are looking for talent. It’s not up to you proofread someone’s cover letter or to revise their resume. It can be hard to say no when you develop a close relationship with a professional, but you’re doing both of you a disservice by trying to offer resume advice if you’re not qualified to do so. You may encounter a professional who is looking to make a career change. 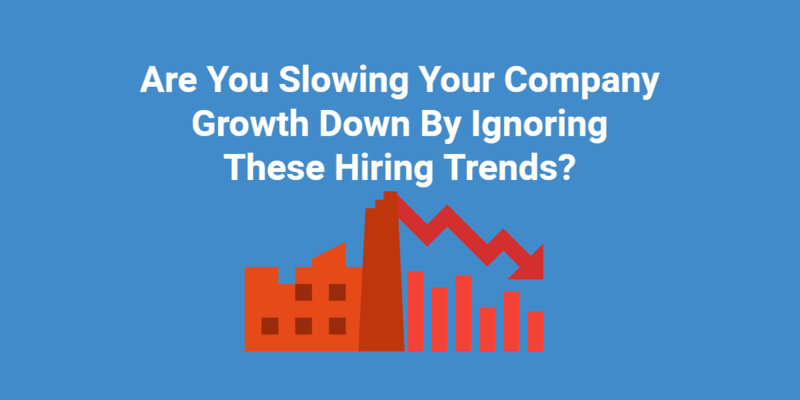 While you can help to place them with a company based on their skills and interests, it’s not up to you to position that candidate so that the organization sees why they should hire them despite their lack of experience. Don’t feel obligated to spearhead a person’s career change for them. You are simply a partner and a resource. Have you learned other do’s and don’ts throughout your career as a recruiter?